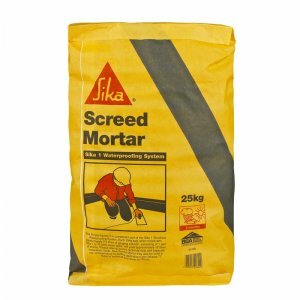 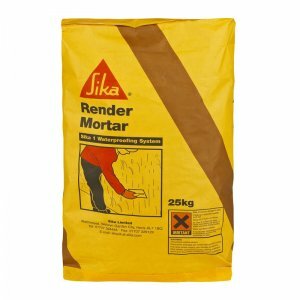 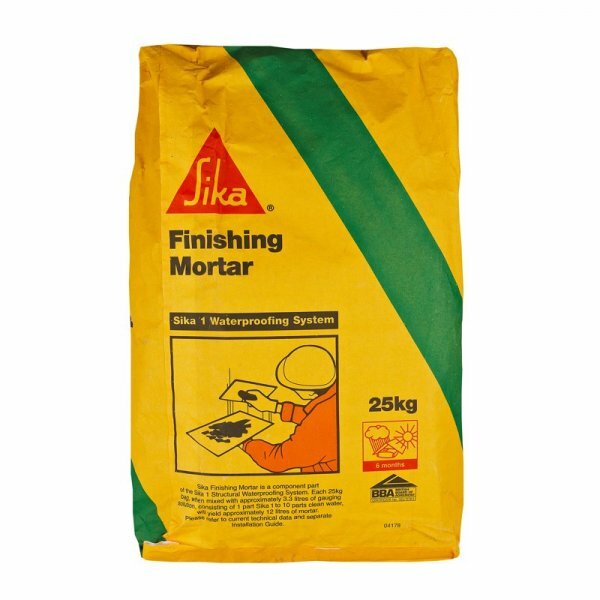 Sika 1 Finishing Mortar is part of the Sika 1 Structural Waterproofing System and is the third layer of the render system. Sika 1 Finishing Mortar is a factory proportioned, pre-bagged powder component used with Sika 1 Liquid and water as the gauging liquid to produce the third coat, ‘Finishing’ or ‘Top’ Coat of the Sika 1 Waterproofing System. 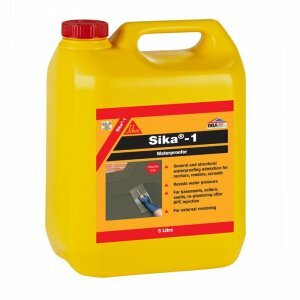 – Part 3 of the Sika 1 Structural Waterproofing System. 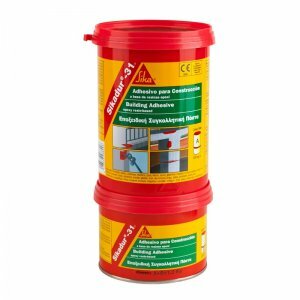 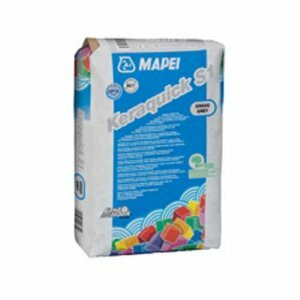 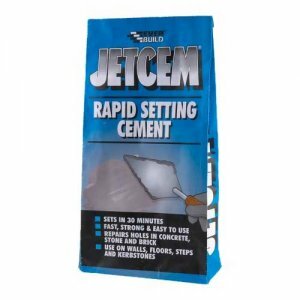 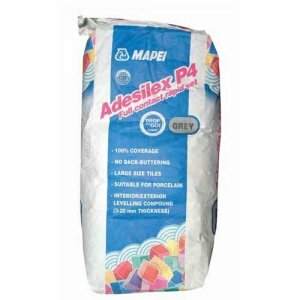 – Part of the Sika 1 Structural Waterproofing System.